WE CREATE QUALITY PRODUCTS THAT ENRICH THE LIVES OF OTHERS. 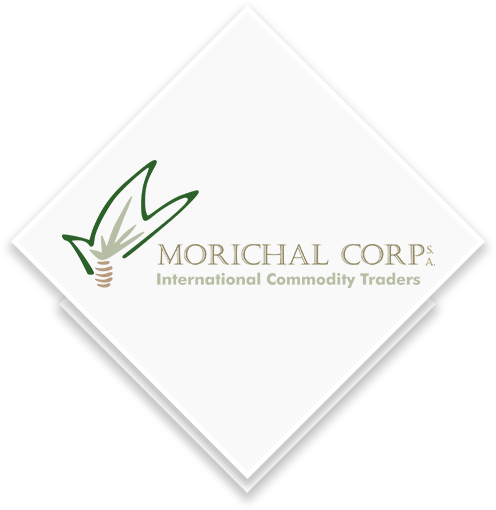 Morichal Corp is a leading international company, specialized in global commerce and trading of commodities. We are active in the following sectors: paper and packaging, agricultural products, wine and spirits. Our expertise and partnerships with an important global network of producers/ factories allows us to offer our clientele specialized quality products at competitive prices. We also offer our clients an integrated service covering sourcing, transportation, warehousing, distribution and marketing of our products as well as risk management. We are a corporation dedicated to buying and selling paper products, graphical arts supplies, agricultural products and wine. Our international commerce team has been in the market for 16 consecutive years, and it specializes in finding the best product at the best price for our clients. We have strategic partners composed of paper mills, factories, vineyards, farmers and banks. 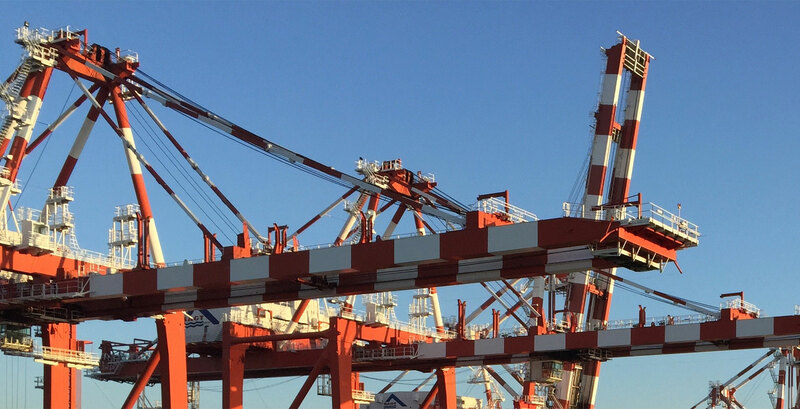 Morichal Corp is a reliable corporation searching products in different places around the world in conjunction with the clients needs of logistics and distribution. 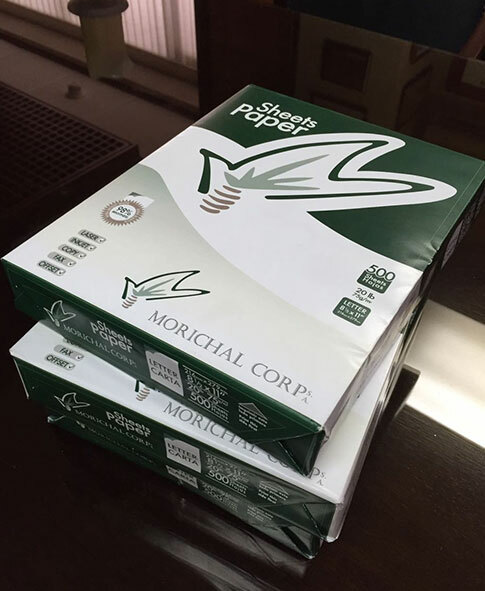 Morichal corp is working with the principle of fair trade and social responsability in the communities where the products are made and bought. Morichal Corp´s strategy is based on long term partnerships with producers. Only companies that can supply themselves directly on the long run with their suppliers can respond efficiently and in a flexible way to market variations. Our job is to have various suppliers, so we can offer a wide range of specific products for our client's needs.